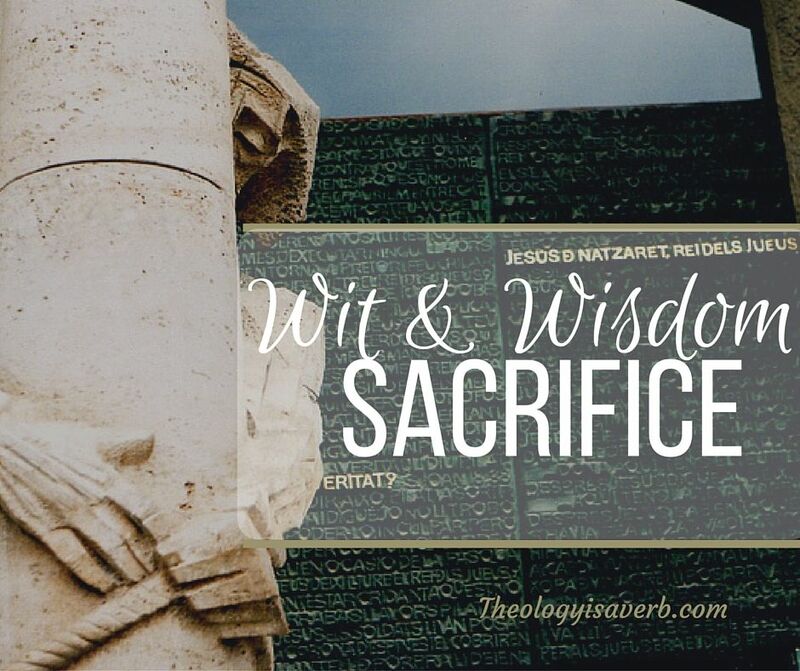 With Lent fast approaching, this word sacrifice frequently looms and weighs upon our hearts as something undesired or sought after and yet something we are being asked to pursue. Could it be that we are working with a poor understanding of the rich true meaning of what it is to sacrifice? First as Christ has shown, and St. Paul reiterates, a sacrifice isn’t static or dead. In fact, rather than as an action performed it is more of a state of being. We are to be a ‘living sacrifice’, a testament to the continual love we have come to know as followers of Christ. Next postWorth Revisiting: Can I hear my Father’s Voice?